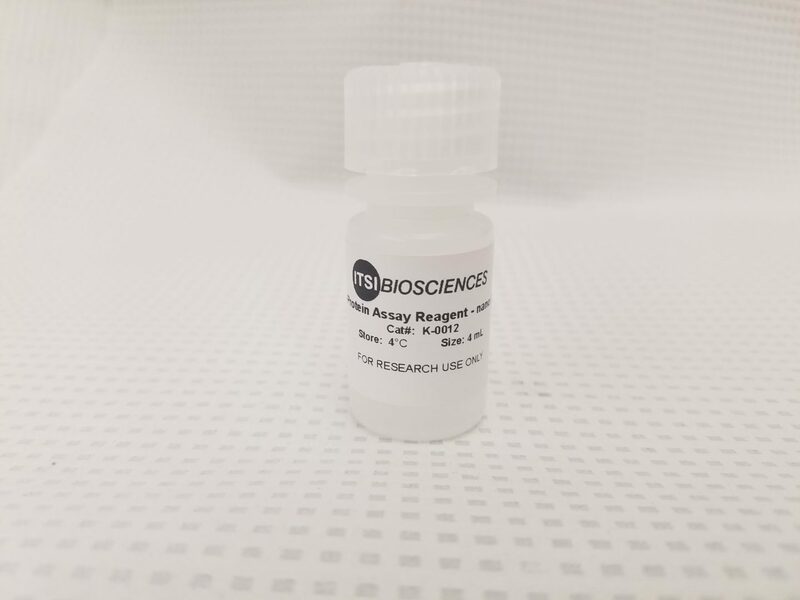 The Quanti-Protein Assay Reagent – Nano (nQ-PAR) is an optimized ready-to-use reagent for quantitation of total proteins using the NanoDrop ND1000 spectrophotometer. nQ-PAR can be used to quantify proteins isolated from microorganisms, cell lines, whole tissue, blood, serum and plasma. 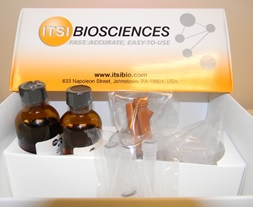 nQ-PAR is compatible with many procedures, can be stored at room temperature, and tolerates many common laboratory buffers.